I’m not sure about you but there are not a lot of things that I feel like eating when it is hot outside. My body just seems to reject anything that is hot and heavy. My most natural instinct is to head straight for the ice cream but actually that’s not as good for you as you might think. In order to stay cool in the heat, you really should avoid foods that are high in sugar, caffeine, and alcohol. So what foods should you eat when you are hot? Here are eight foods that are sure to keep you both cool and satisfied in the summer heat. 1. Cut the cantaloupe into large pieces. In a blender or a bowl, blend or mash it with 1 1/2 cups of water, the half and half, wine if using, orange juice, vanilla if using, ginger and mint. 2. Pour into bowls. 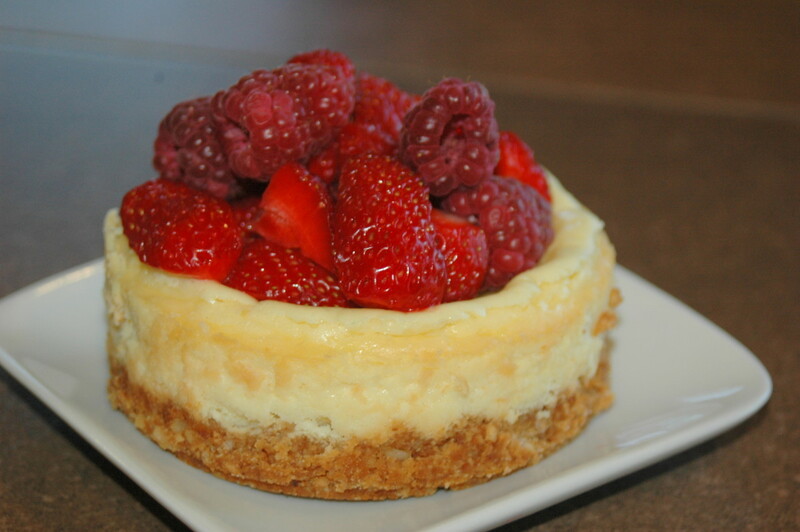 Garnish with raspberries or blueberries if desired. Vegetables. There really is a reason that there is the saying, ‘cool as a cucumber.’ Cucumbers along with many other vegetables have a high water concentration. Raw veggies, like cucumbers, peppers, celery and carrots are tasty by themselves or accompanied by a yogurt based dip. And while you are at it, why not rest your head back and put some sliced cucumbers on your eyes to cool you while you are munching on those tasty veggies? If nothing else, it would probable entertain your family! Fruit. Once again, the high concentration of water found in fruits helps to keep the body hydrated. Some of the best fruits to keep you cool are watermelon, grapes, cantaloupe, honeydew, and strawberries. 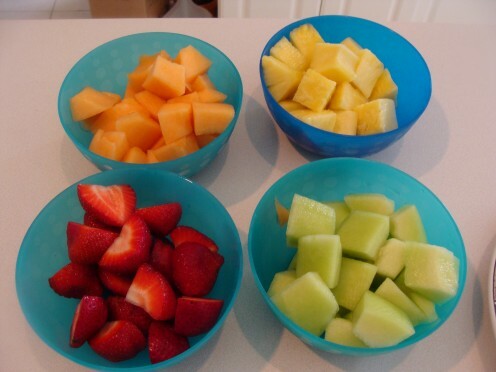 If you are looking for some different ways to eat the array of fruits, here are some ideas. Try freezing some grapes or make a bowl of chilled melon soup. You could even create a tasty fruit platter and add a small side of chicken or tuna salad with some cottage cheese to make it a meal. Smoothies. Smoothies can be as refreshing as ice cream but without all of the added sugar. There are many ways to make smoothies, however if you use fresh fruit and frozen or fresh yogurt along with ice and berries, you can create a tasty frozen treat. Salads. There are so many salads to choose from when thinking about a refreshing but cooling meal. You can easily start with a plate of mixed greens. Add your favorite fruits, some nuts, a little cheese and you have the perfect combination for a light and refreshing lunch. I find that some of the best fruits to add to a salad are strawberries, blueberries, raspberries and mandarin oranges. You can add some grilled and cooled chicken breast or fish (Salmon or Tuna) to make it more dinner fare. Tabbouleh. Although definitely considered a salad, it is not the typical green salad that you may think of. Tabbouleh is a common Middle Eastern food that is absolutely delicious and refreshing at the same time. I like to eat mine on a little bit of pita bread but it is just as tasty all by itself. The lemony flavor really gives you a refreshing feel after eating it. Yogurt. Yogurt is cool and creamy. The taste of yogurt on a hot day elicits quite a soothing effect on the body. You can eat it plain, with fresh fruit, or add it to a veggie pita. I like to take the flavored organic yogurts that you find in the tubes and put them in the freezer for my kids. They love the frozen treat and I don't feel bad about giving it to them. Spicy foods. Although this may seem contrary to what your mind may tell you, there is a scientific reason why your body sweats. Sweating is nature’s way of cooling the body. As eat spicy foods, you tend to perspire. As you sweat, your body is cooling itself off in a very natural way. Since I am not one to like spicy foods to begin with, I think that I’ll stick to the others on the list! Gazpacho. Gazpacho is a tomato based cold vegetable soup. There are many ways to make this delicious soup but it is a great meal when you don't want to heat up the kitchen. 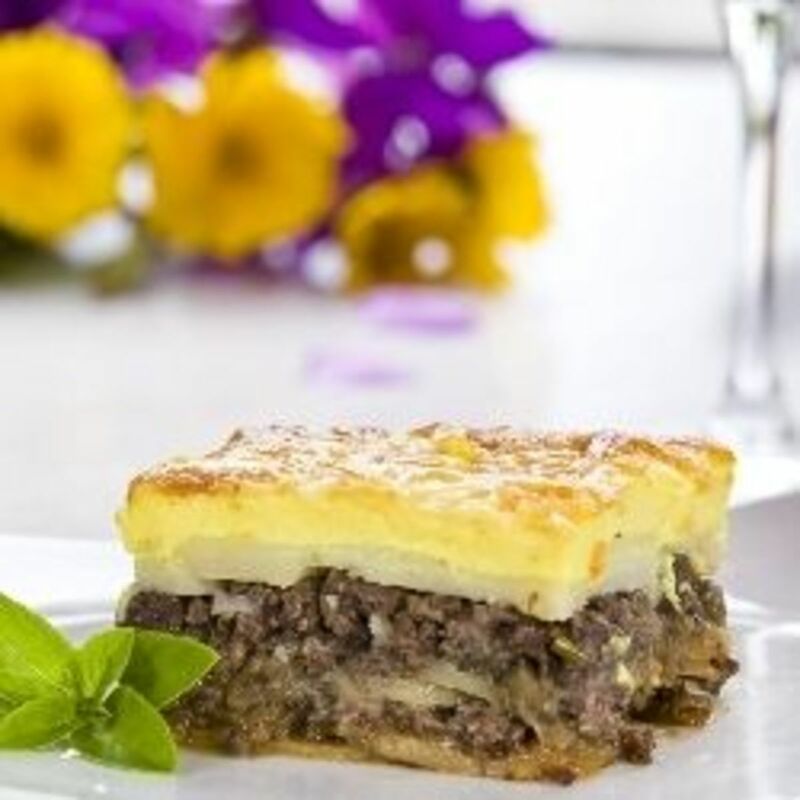 You could easily make this ahead of time when you know that the thermometer is rising and have it on hand in the refrigerator. Of course all of these delicious foods go perfect with a tall glass of ice water and maybe even with a slice of lemon. Even though water is the best choice to hydrate your body on a hot day, if it is not your favorite, try unsweetened tea. It is a nice alternative to water. Don't forget to stay shaded and keep cool! You're welcome Movie Master. Unfortunately it will be time to start those warm hearty meals as summer comes to a close. Enjoy summer and these tasty foods while you can! Great hub, cooked roast food just isn't so appealing in the Summer, nor cooking over a hot stove! I love your suggestions, all food I love. I agree, my body does the same thing. And you are welcome! Sometimes we need that parent support. No one said being a parent is easy! Fruit and veg straight from the fridge just can't be beat on a hot day. That said, spicy food is good too, it makes you feel hot at first, but then you strangely feel more comfortable. I know Simone, I could sit down and have a buffet with all of them! Being in the Detroit area Flora we have a very large Arabic population so these foods are very common here. 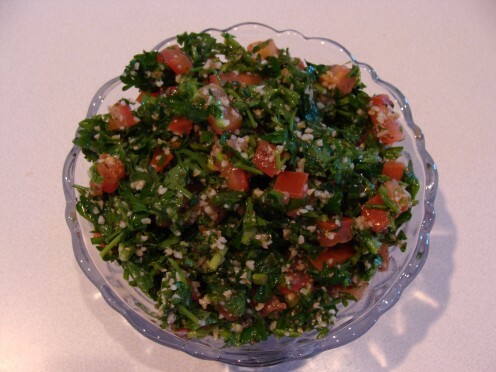 Tabbouleh is very tasty and refreshing and not hard to make at all. Thanks Aunt Danette. I love melon on a hot day! Glad you liked it MsDora. Let me know if you try any of them. Yes randomcreative, I try to be healthy with my food choices most of the time! Thanks for reading and commenting. Great list of foods and so healthy! Really good hub! Thanks for the recipes. I have never heard of Tabbouleh. I have heard of Gazpacho, but I have never had it. I have no problem eating hot meals in the summer. But I can`t stand cooking in the heat. So I will eat hot meals at a restaurant. At home, I eat a lot of fruit and veggies. And dairy products help keep my weight normal. Most of the cold dishes I eat have few calaries and that can be dangerous for me. But dairy products help a lot. Oh, so many delicious foods! This is fabulous. And I had no idea that high sugar foods might not be ideal for keeping cool, but now that I think of it, it makes perfect sense! Thanks Mom, I agree, simplicity is best! I opt out on the spicy Phil but I love smoothies! Thanks for reading and commenting! Yes, spicy and smoothies, those are my preferred methods. Hi Cara-I enjoyed your hub. I agree that there are many excellent food choices to lighten the load on a hot summer's day. Who feels like cooking in scorching weather. Simplicity says a lot in those situations. Q-how do you get your column to turn 'blue'? Show me when we are together. Thanks. Very true Thelma! Thanks for reading and commenting. Great Hub. These foods are not only good for cooling ourselves from the hot summer but also good for reducing our weights and good for our health. Thanks for sharing.